The International Air Travel Association’s (IATA), Thursday, presented a membership certificate to the Africa World Airlines (AWA), Ghana’s fastest growing regional carrier. The symbolic presentation was done at the opening of the First Aerospace and Aviation Exhibition in West Africa. Mr Raphael Kuuchi, Vice-President, Africa IATA, in an interview with the Ghana News Agency on the sidelines of the Africa Airshow, said one of the core objectives of the Association was to promote the value of Aviation. He said AWA joining the IATA family was a great achievement, not only for the Airline, but also for Ghana. He said the Association has a lot of resources that member Airlines could leverage to grow their business and expand their network across the sub-region. “We will encourage AWA to take advantage of the Association’s training resource to build their own capacity,” he added. He said before an Airline becomes a member of IATA, it needs to pass the IATA Operational Safety Audit (IOSA), where the Airlines were provided with some capacity building to prepare. He said currently, the Association has 33 Airlines in Africa, on the IOSA’s register, with 400 members globally. “We want to see more African Airlines joining IOSA,” he added. He said Airlines on the IOSA register’s safety record is seven times better than Airlines not on the register. Last year, Africa got a very impressive safety record, where the continent recorded zero air transport accidents. Mr Richard Kyereh, Head, Commercial, AWA said: “It is a pride to be on the IATA register looking at the series of activities you go through to be on that register”. Membership of IATA is optional. 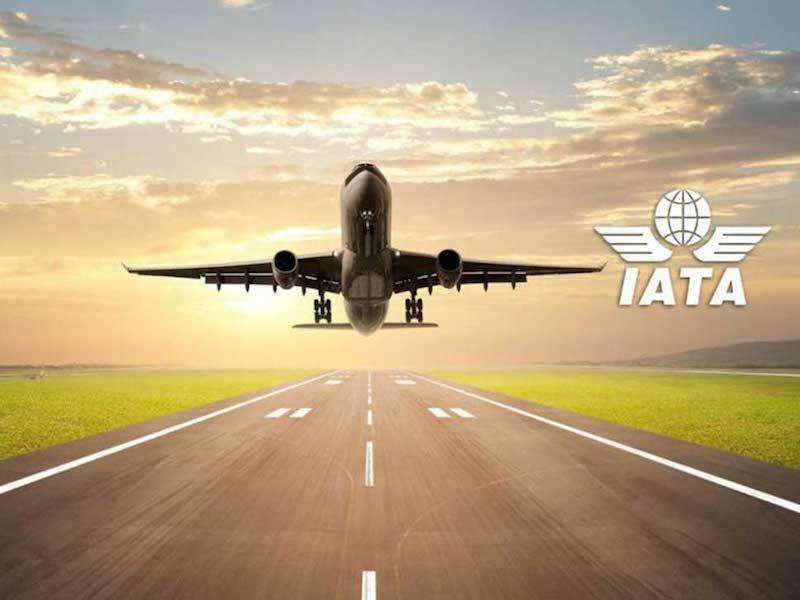 Members benefit in several ways, most importantly, IATA provides a powerful, unified and experienced voice that supports and promotes the interests of its members through: international recognition and lobbying, targeting key industry priorities and driving industry change. The rest are reducing costs, communication campaigns, training and other services.